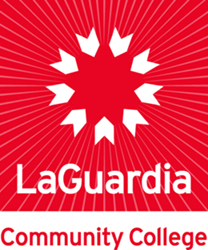 LaGuardia Community College, "Perspective: LaGuardia Community College Newsletter Vol. 1, No. 3" (1973). CUNY Academic Works.